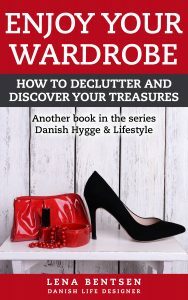 Goodbye Clutter, Hello Freedom Paperback now Available! Great news! 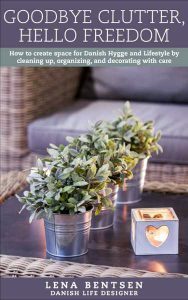 My book, Goodbye Clutter, Hello Freedom: How to create space for Danish Hygge and Lifestyle by cleaning up, organizing and decorating with care is now available in a print version on Amazon. You can find it here. 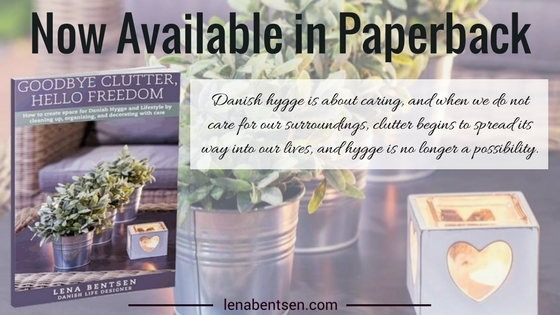 Danish Hygge is about caring, and when we do not care for our surroundings, clutter begins to spread its way into our lives, and Hygge is no longer a possibility. The good news is that we can deliberately change this situation. 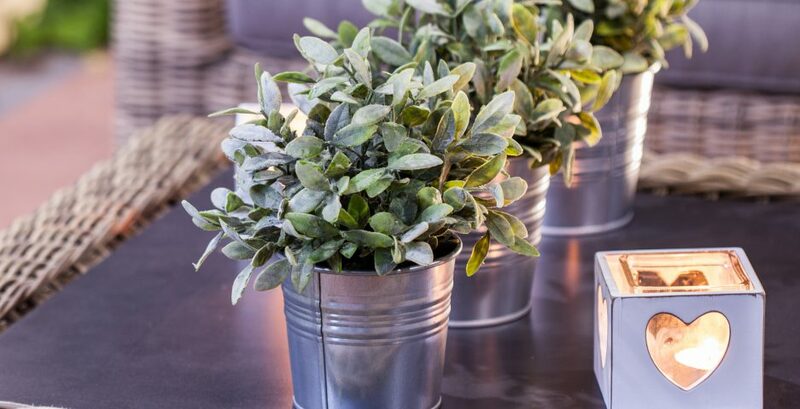 When you start caring about your home and your surroundings you will find that you have much more time for fun and Hygge. Once you know what you appreciate, where your stuff is, and can understand the difference between what is good and what is bad for you to own, you will be free to enjoy the life you that you truly deserve. Start now and experience the amazing feeling of freedom that comes from living in a home that reflects the best part of you! To order your copy now, visit Amazon.